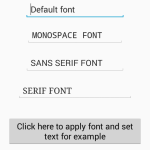 Convert Normal text style to drop shadow blur radius effect on button click in android. 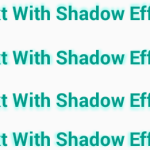 Shadow effect text can be easily generate through MainActivity.java programming file through setShadowLayer() function. 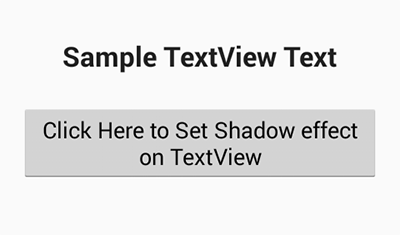 So here is the complete step by step tutorial for how to Set textView text Shadow effect programmatically android. 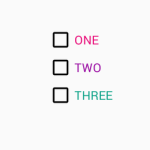 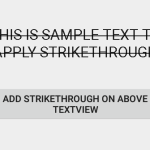 How to Set textView text Shadow effect programmatically android. setShadowLayer() function demands float radius, float dx, float dy and int color parameters. 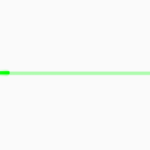 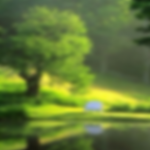 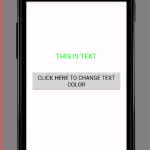 This function gives the text a shadow of the specified blur radius and color, the specified distance from its drawn position. 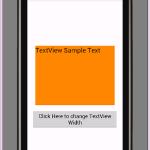 Click Here to Download Set textView text Shadow effect programmatically android project.